A sleep lab should be modern and comfortable, manned by well trained, caring staff who are there to help you solve your sleep problems. 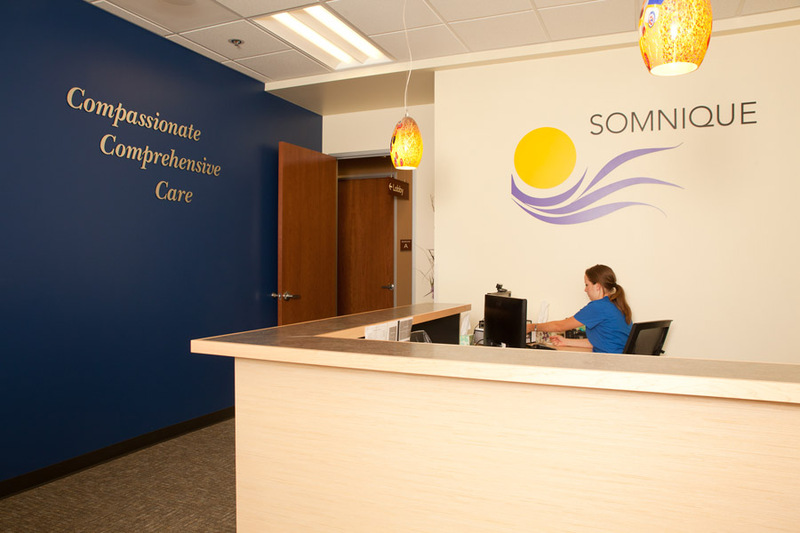 That's what you'll find at Somnique Health. A sleep study is a painless evaluation of your sleep patterns. While you sleep in a comfortable bed in our sleep lab, we monitor your brain waves, eye movements, breathing patterns, oxygen levels, snoring, muscle tone, leg movements and heart rate. That information helps us determine if you have a sleep disorder and if we can help you sleep better. Is the sleep study covered by insurance? Most insurers do cover sleep studies. 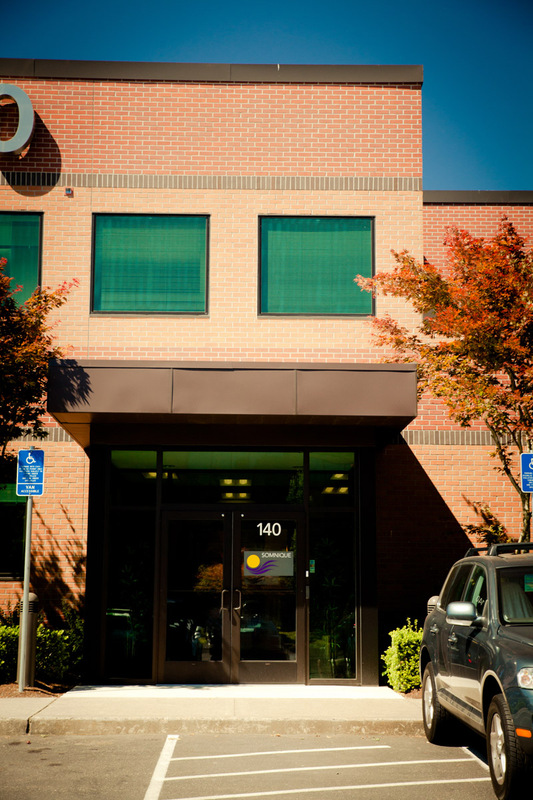 We can help you get any prior authorization you need. Will I be hooked up with wires during the sleep study? Yes. Your sleep technician will apply sensors or electrodes to monitor the activities that take place in your body and brain during sleep. Elastic belts are placed around your chest and abdomen to measure your breathing. A sensor is also placed on your finger or earlobe to monitor the level of oxygen in your blood and heart rate. How can I sleep with all of the sensors? Your sleep technician will adjust everything to make you as comfortable as possible; most people quickly get used to the sensors and sleep reasonably well. Be sure to ask your sleep physician in advance if you have specific concerns about this. No. This is a painless and non-invasive testing procedure. Paste is applied to your skin and scalp to keep the electrodes in place, but it is easily removed with soap and warm water. Do you make a video recording of the study? Yes. It is important for you to be monitored during the study to get accurate data. We have a camera in the room to record all your sleep activity. I have trouble falling sleep in new places or surroundings. What if I am not able to sleep? 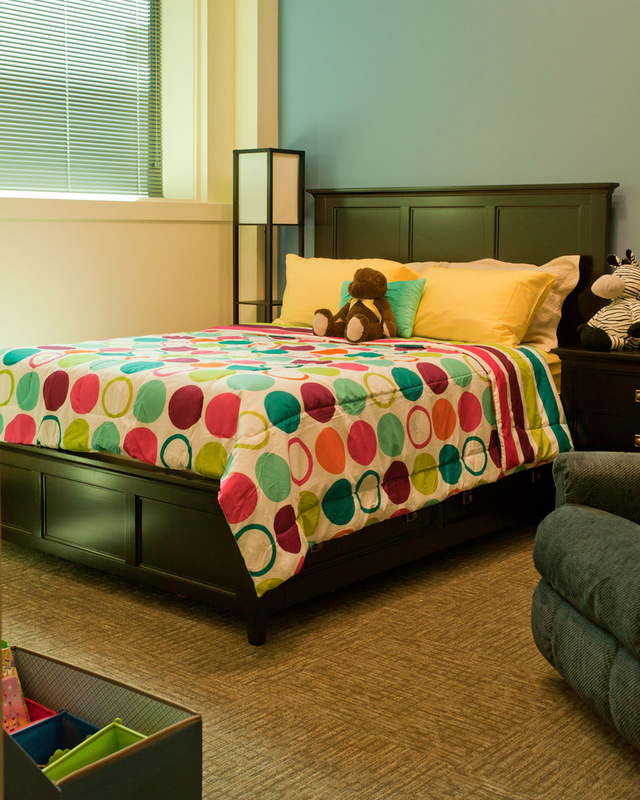 Our rooms are not like hospital rooms; they are cozy and comfortable. Most people do not have any trouble falling asleep. 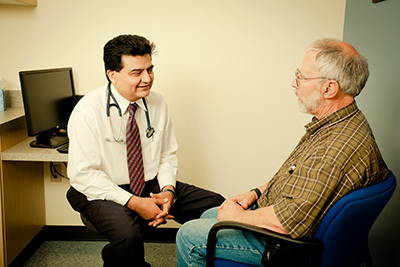 Your sleep doctor can discuss sleep aids with you if they are needed. But if you are nervous, come visit us! 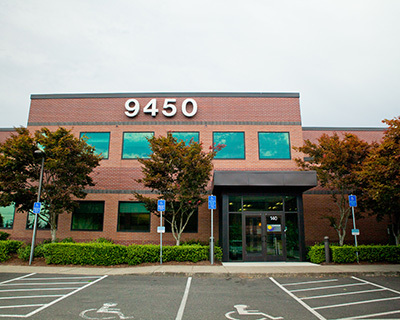 A tour of our facility will make you more comfortable about sleeping here. All the wires lead to a box that can be easily detached if you have to go to the restroom. The room has a microphone to call the sleep technician who will come in immediately and detach the box for you. How long is the sleep study? We usually have people come in between 8-10 pm and we end around 6 am. I work graveyard shifts. How can I get a study? We have lot of patients who are shift workers. We can schedule your sleep study during your normal sleep hours. We try to be as accommodating as possible. How should I prepare for my study? It is important to avoid alcohol and caffeinated beverages the day of your study. Do not take any naps that day. If possible, shower and shampoo your hair before you arrive, but avoid using any skin creams or oils. Remove your nail polish. Yes. Each room has cable TV. The sleep technician will tell you when to turn off the lights and TV. Yes we have free wi-fi. Can my husband/wife/partner stay the night with me? We only permit a companion when he or she is an actual caregiver. Be sure to tell your sleep physician if you are under the supervision of a caregiver. Can I bring my own pillow and blankets? Yes. 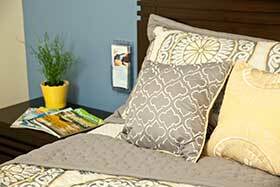 We provide comfortable bedding but you can certainly bring your own pillow and blanket. 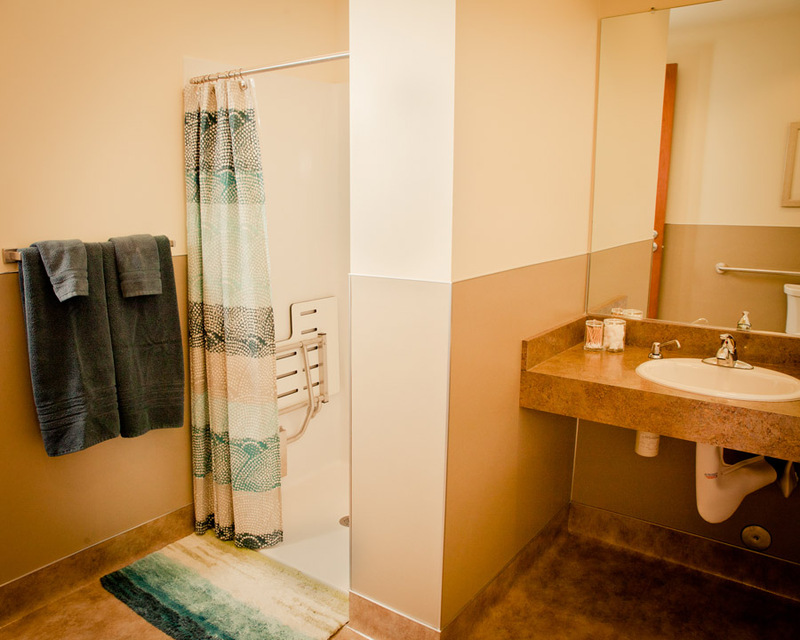 We have a washer and dryer on premises and provide clean linens and bedding every time. Can I shower and go to work from there? Yes. We have restrooms with showers. 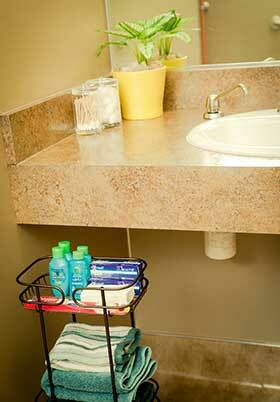 We provide towels, shampoo and soap. 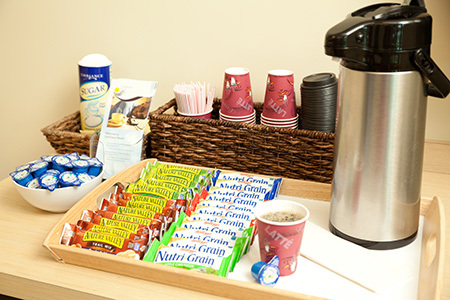 We also have coffee and breakfast snacks to get you on your way. How do I get the results of the study? The data collected will be scored by the scoring technician and then reviewed by the sleep physician. If we have seen you in our clinic prior to the study, our sleep physician will review the results with you. If not, the results will be forwarded to your physician. Over 70 million Americans suffer from disorders of sleep and wakefulness. Of those, 60% have a chronic disorder. Over 18 million Americans suffer from sleep apnea.